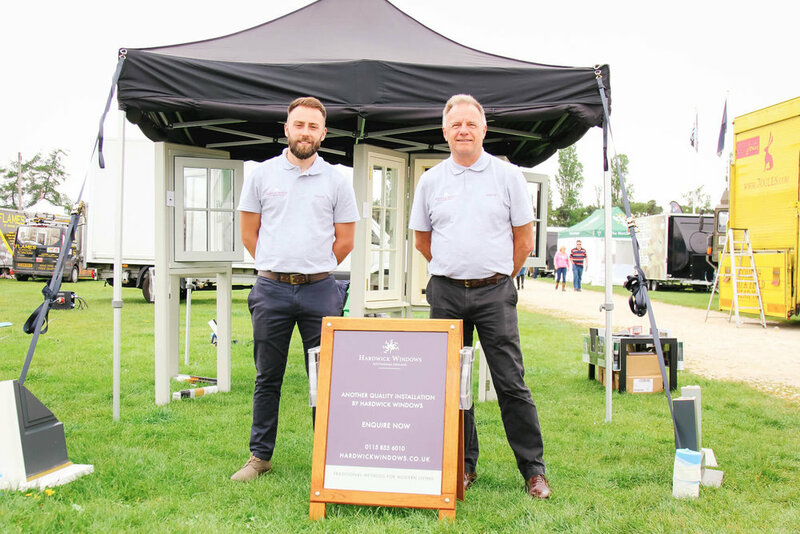 Hardwick Windows will be exhibiting at the Leicestershire County Show on the 25th & 26th August. We will have a range of products for you to view and our experts on hand to discuss your requirements. Get a real feel for the windows and gain insights into how we can add value and improve the beauty of your home. Click the button below for full information about the Leicestershire County Show.